When starting a franchise, the location of the company’s corporate headquarters seems to be a factor in determining cost. For example, franchises headquartered away from the coasts seem to be a better buy. That’s with the exception of those based in the upper mid-west and south. 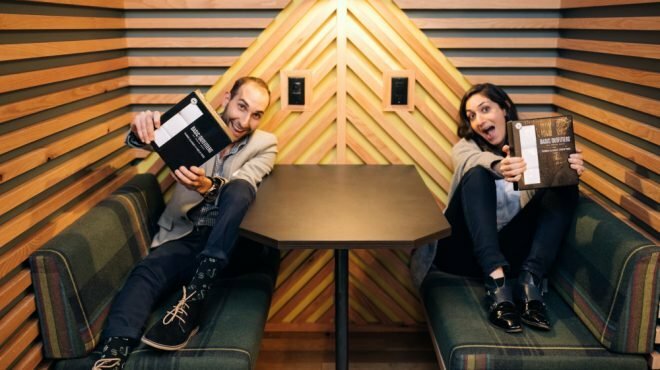 Howmuch.net has crunched the data pulled from a list of the nation’s finest franchise opportunities. The result is a map showing you at a glance where the best deals are located. 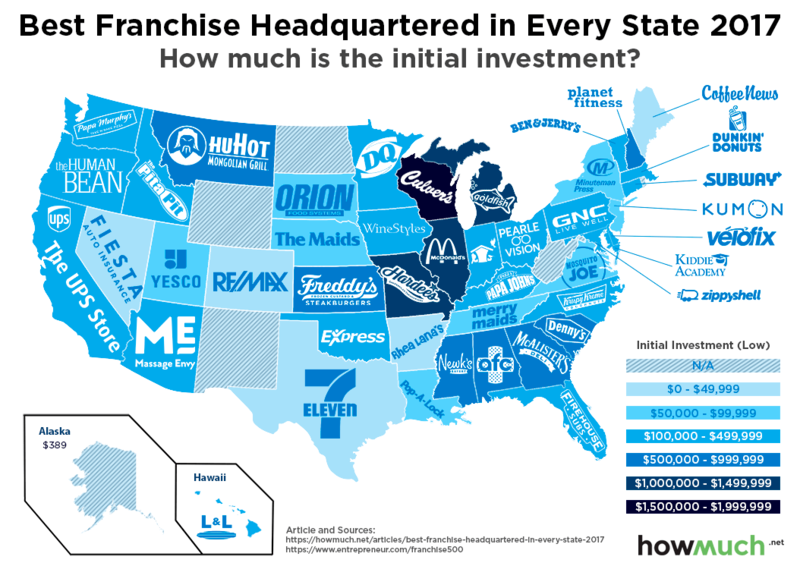 According to Howmuch.net’s map, if you are looking for a franchise bargain, consider Coffee News out of Maine, which costs only $9,750. 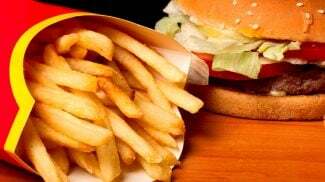 This is the cheapest high-quality franchise in the market, according to data gathered by Howmuch. 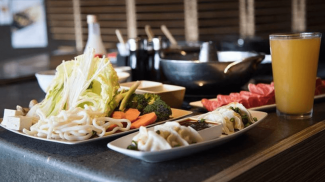 HuHut, a restaurant chain specializing in Mongolian-themed food out of Montana, also features prominently as a high-quality franchise bargain. The restaurant franchise is proof that if you have a great product, it doesn’t matter where you start. Generally, the map suggests companies located in the central United States such as 7-Eleven in Texas and RE/MAX in Colorado present the best low cost franchise opportunities. Reputable franchises based in the South cost a pretty penny by contrast. Newk’s Eatery is the most expensive at $932,000, followed by Alabama’s American Family Care at $807,500. 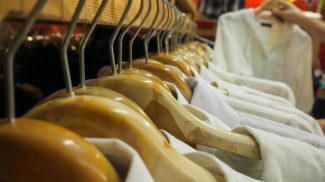 You definitely might want to look for companies headquartered away from the coasts if you’re hunting for low-cost franchise deals. The Upper Midwest is also home to some of the most expensive franchises in the country. Freddy’s Steakburgers in Kansas costs $606,288 to get started, while Goldfish Swim School in Michigan costs $1,335,283. Wisconsin-based Culver’s restaurant will cost you over $1.8 million in initial investment. 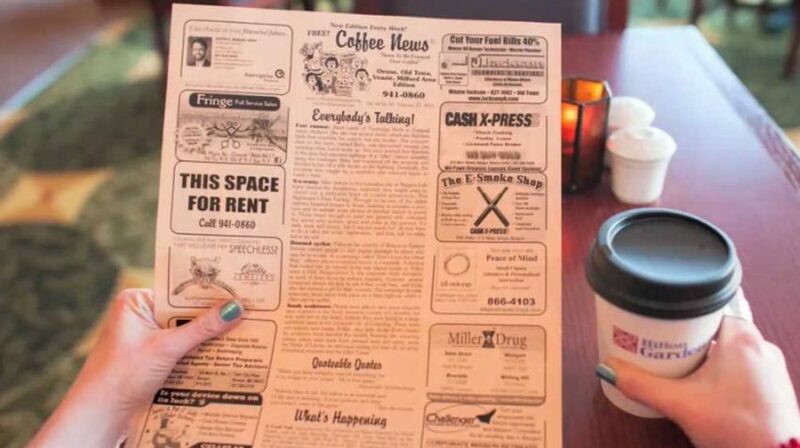 Coffee News and Minuteman Press, a company based in New York, were the only two franchises headquartered east of the Mississippi River costing under $100,000. Information for franchises in West Virginia was not available. Data for the map was collected from the 38th Annual Franchise 500 ranking for 2017 by Entrepreneur.com.